"Wanna learn Ventriloquism, so that you can also produce voices & amaze anybody, then pick up Ramdas's book on Ventriloquism." 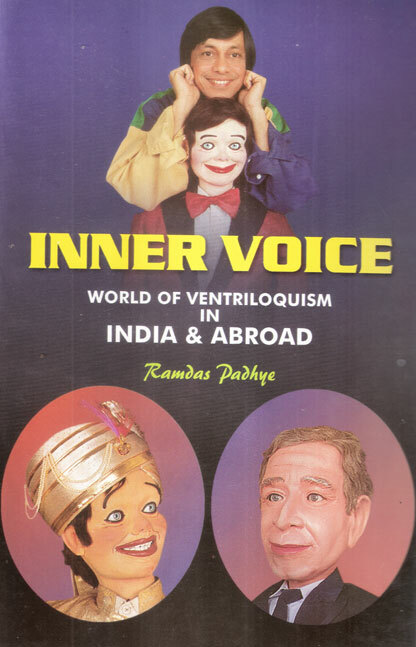 Ramdas Padhye's book on Ventriloquism “INNER VOICE” was published at the Vent Haven Convention 2002, U.S.A. 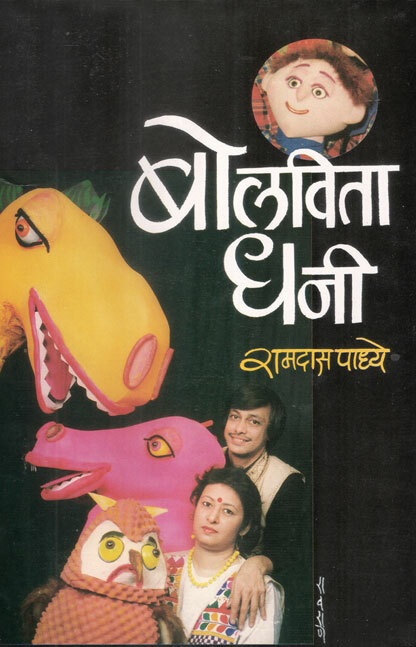 This is the first fully researched Indian book on Ventriloquism. This book which is written in English language traces the HISTORY of Ventriloquism in INDIA.Ramdas Padhye, the monarch of Ventriloquism in India, is at his best in this book, unfolding the treasure trove of tricks and secret of this performing art, by eloquent references of popular folk tales and anecdotes from mythology, history of Indian Ventriloquism and liberal introduction of well renowned ventriloquists from around the globe. This book is a treasure, based on deep study and performing experience and will prove to be the gold mine of information even to all foreign ventriloquism lovers right from novice to professional ventriloquists.